Hello to you all. A sunny start to the day here and yes, I am back with the LOTV Design Team. 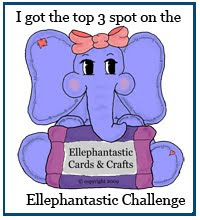 This weeks challenge is a theme, 3 papers, 2 stamps and 1 embellishment. Of course I had to use another one of the beauties due to be launched this weekend at the NEC. I cant go as its Daniels Birthday on Saturday but I will get there one day. I have used papers from MME "Bloom and Grow". Coloured with Copics and die cut with my Nesties. Do you like the frame's? I got the link from Chris's blog for a free Photo Editing so had to have a little play. 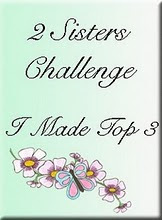 I do hope you can play along with this weeks challenge and you DO NOT have to use LOTV products, anything goes!! 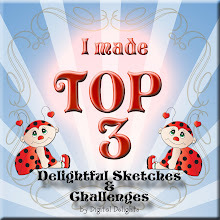 I took the sketch from this weeks Cupcake Craft Challenge and this also fits in with the Stamp Something challenge and Flutterby Wednesday. Of to the doctors shortly.Having trouble moving my arm and its quite painful, thinking maybe Tennis Elbow???? Anyway, thanks for stopping by my blog. I have recieved more cards for Daniel and will give an update tomorrow. Am a but pushed for time right now. Hope you enjoy Firework Night, and remember to be safe!!! Such a cute card Claire, I love the sweet image and the fab papers. The image is so cute and the papers are gorgeous, love your layout too. Wonderfull card, I love the colours and the image is sooo cute! This is adorable Claire. I can feel a big shopping spree at LOTV coming on - their stamps are so sweet. I hope you get your elbow sorted. Oh how sweet is your card! 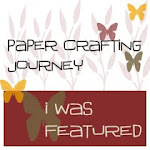 I love this papers you used! It make card looks so pretty! And the bear stamp is soooo adorable! The image is just adorable, love your lo too! This is adorable. The orange just pops. I live in the Midland's and really hope I can get to the NEC this week. I would love to check out LOTV. And will be putting some of their stamp's in my basket if I do. I love the colours you have used on this card. It is so clean looking. Wonderful image so well done. Beautiful. How cute Claire! It's lovely! this is such a gorgeous sweet card claire! love it! That image is just adorable! Makes one cute card! wonderful card, Claire, very beautiful colours! again, I'm happy for Daniel! great card,love the colours very autumnal,Hope your arms ok and Happy birthday to Daniel. What a lovely card, the image is so cute! 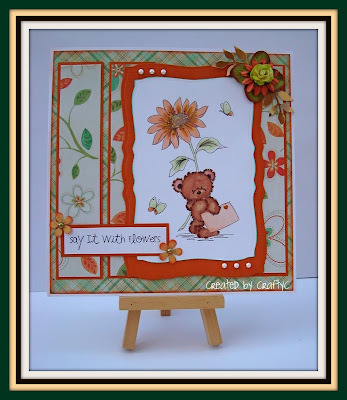 Beautiful card Claire and the image is so cute and coloured beautifully, gorgeous papers and layout too. Love it. Oh wow your card is just so very pretty! Love your sweet image and your colours are gorgeous! 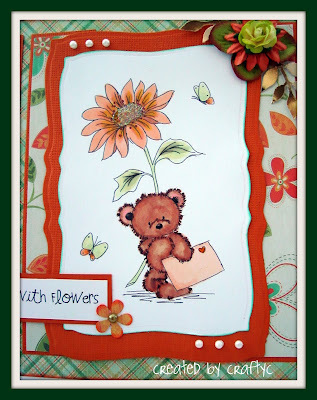 Love your colouring of this super cute bear Claire and those papers are gorgeous. Great to see you back into DTíng. 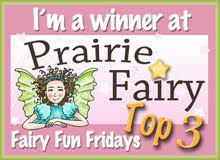 Thank you for playing along with Flutter By Wednesday. Oh sooooo cute! Love the image and the papers are fantastic! Claire what a beautiful card hun! AMAZING! And your coloring is gorgeous! Love those papers! PS - Could you please send me your addy so I can send a card to Daniel? 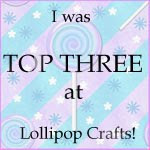 :) And I have some special cause blog candy on my blog right now too! 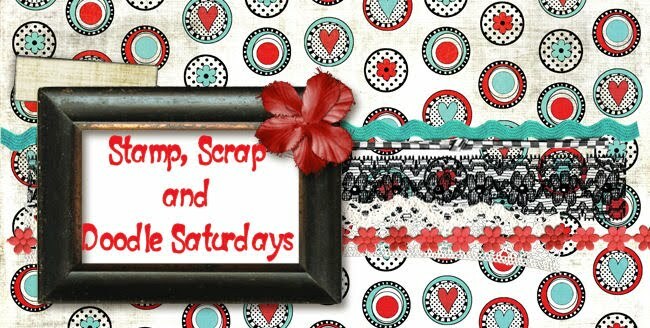 Would love for you to take a peek! Love it!! I knew this would make the Top 5 at Stamp Something. Oh what a little sweetheart, wonderful card. oooh wooow Claire love this card...the colours are great and the image is sooo cute! I hope Daniels card arrives in time :O) and that he has a wonderful day. Thankyou so much for your kind words and your support I really value and appreciate it muchly. This card is so pretty! 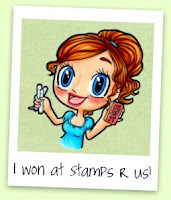 I love the stamped image! Your card is absolutely adorable! Absolutely Gorgeous as usual Claire! 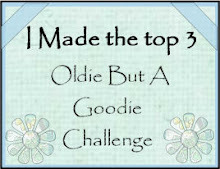 Thanks so much for playing along with CCC this week! Fab card! Love the colours and that cute little bear! Happy Birthday to Daniel! 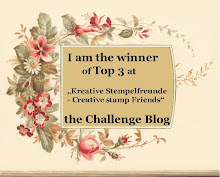 Congrats on your Top 5 spot with us over at Stamp Something! Oh my goodness Claire, this is just superb. Bright and fresh bringing a smile to everyone. Papers are gorgeous and that image is so sweet. Your card is fabulous, Claire!!! Lovely design and adorable image. A gorgeous card Claire, I love the cute image. Thanks for joining us at CCC. Had to leave a comment about this lovely card... so adorable! Thanks for sharing!